A perfect gift book for all cycling fans - the A-Z of cycling from Arrivee to Zoetemelk. 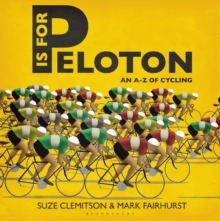 Beautifully illustrated by renowned cycling artist Mark Fairhurst, P is for Peloton is packed with fun facts from the amazing to the bizarre, and stories about the greatest riders in the sport. Ever wanted to know the difference between your flamme rouge and your lanterne rouge? 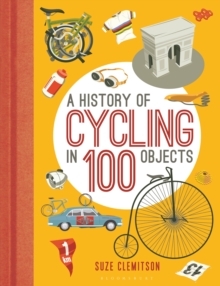 This is the book for you - or the cycling obsessive in your life.